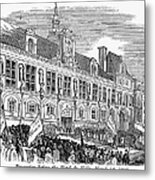 FRANCE: REVOLUTION OF 1848. 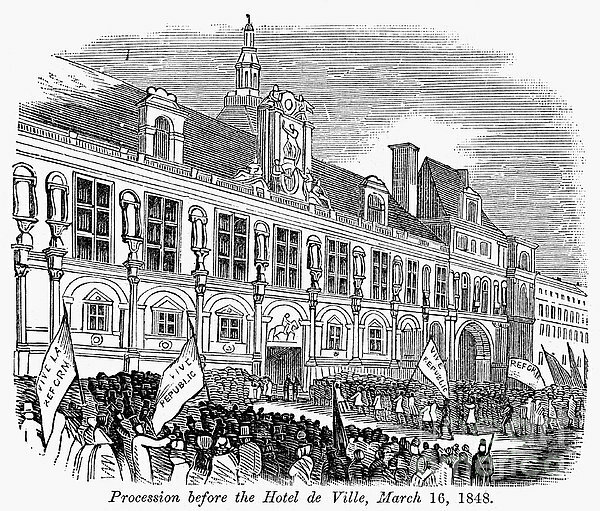 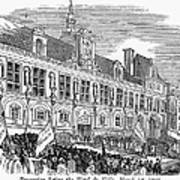 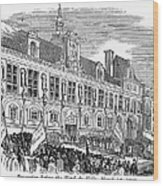 'Procession before the Hotel de Ville, 16 March 1848.' 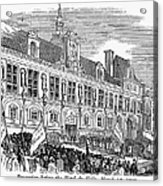 Contemporary wood engraving.